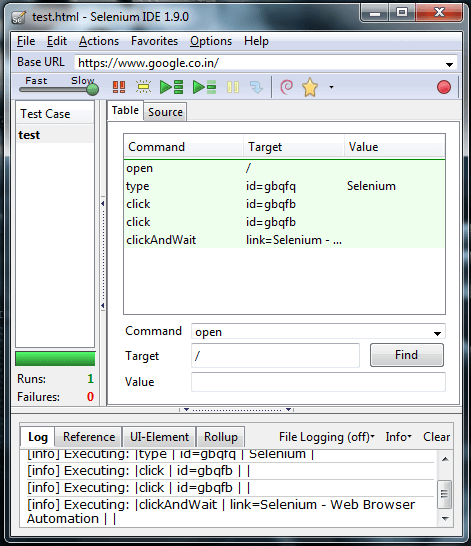 Selenium IDE is the easiest open source test automation tool. 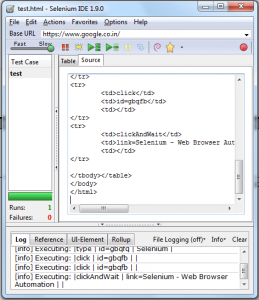 There are some limitation in Selenium IDE, however it can be effectively used for functional testing of Web Applications. 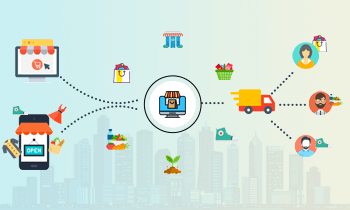 It is best suited during integration phase of testing. 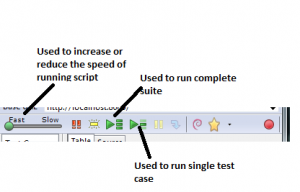 Why Should I Automate ? 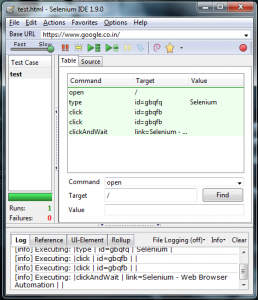 On clicking the Selenium IDE it will launch the tool. By default the tool will be in record mode where one can start recording as soon as the tool is opened. 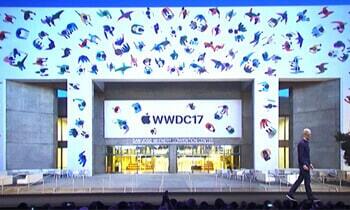 Red button in right most corner is used to Start and Stop recording. 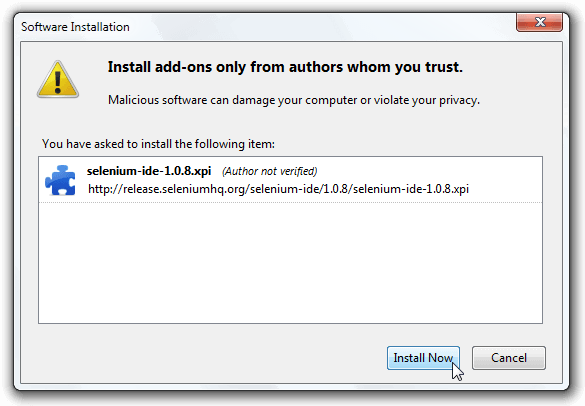 The main limitation of Selenium IDE is that it cannot be used with other browsers. 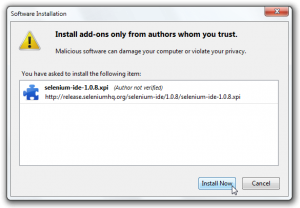 It is available as add on only for Mozilla Firefox. 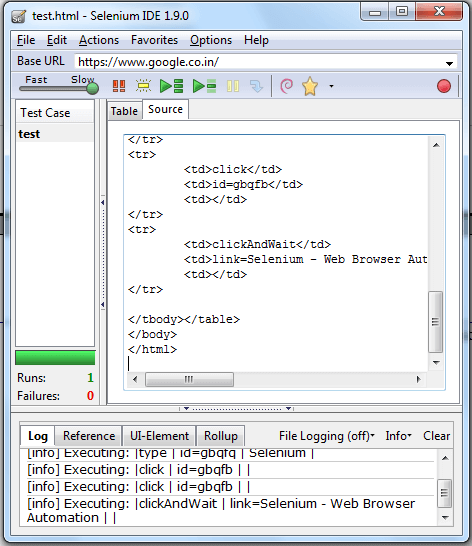 But for other browsers Selenium RC or Selenium Web driver can be used.